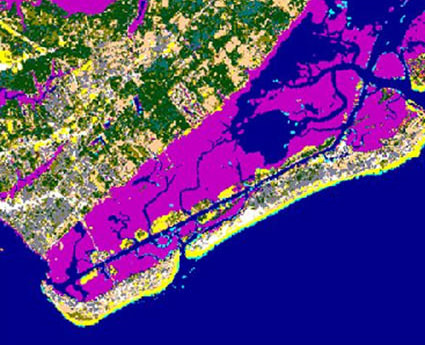 The Coastal Change Analysis Program (C-CAP) is a nationally standardized database of land cover and land change information, developed using remotely sensed imagery, for the coastal regions of the United States. This image shows Mt. 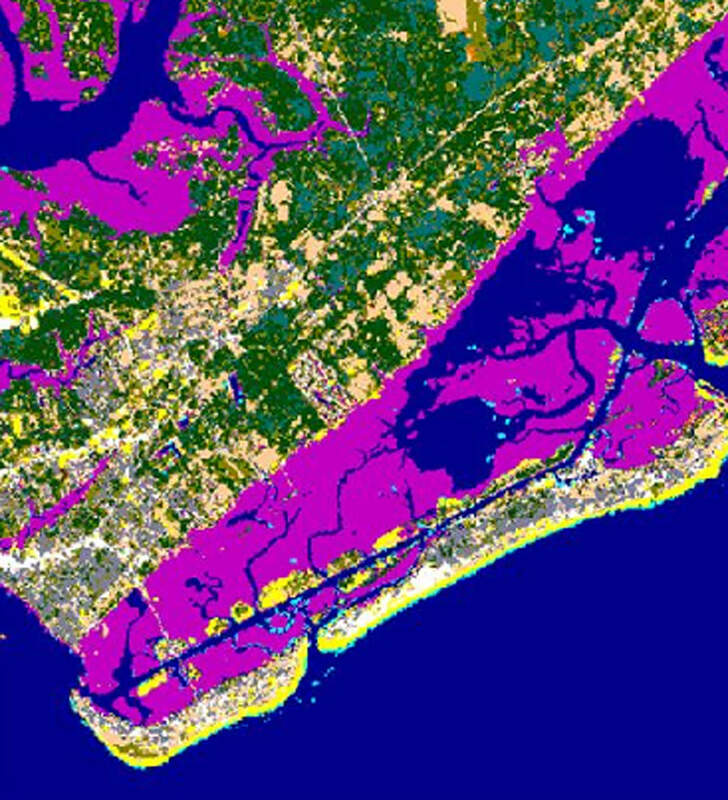 Pleasant (a suburb of Charleston), South Carolina.